You don’t need the big hotel brands in Portland, instead, uncover a rich, local offering of unique places to stay from historic buildings to recently renovated and spruced up hotels. The Rose City has plenty of options to rest your head from budget to upscale and everything in between. Below, our favorites. In downtown Portland, this 100-room hotel, dressed in handsome earth tones, sits in a spectacularly restored building (from 1909). Ask for a terrace suite, which affords stellar panoramic views. And, just off the lobby, Jake’s Grill makes for a solid meal of steaks and seafood. This cool, budget boutique option in a renovated midcentury motor lodge is pet-friendly and rooms are of different themes and sizes (some have small kitchens). They’re all outfitted with retro furnishings and pop culture style posters. Before venturing out, their mod lounge is the place to meet for a drink. Location is everything at this boutique hotel situated in a 1912 building with 221-rooms and suites decked out with sweet, eclectic wallpaper of native Oregonian birds. In the evenings, retreat to the lobby for a happy hour spread of local wines and live music. And, for your furry friend, check in with the Director of Pet Relations. Atop a former department store, the rooms at the always-bustling Nines are embellished with turquoise hues with beaded lights and lush drapes. At night, guests retreat to the futuristic-chic Departures for drinks and sweeping views of the city out to the glorious mountains. The newly renovated Hotel Vintage has rooms, named for Oregon wineries, and a select few have Jacuzzi tubs or hot tubs. Swig some local bourbon in the lobby bar or retreat to the game room for some shuffleboard. For fresh pasta and pizza, nab a seat at the on-site Pazzo restaurant. The hip, always happening boutique mainstay sits in a historic landmark mere steps away from famed Powell’s Books. The minimalist 79-rooms (some of which have shared bathrooms) feature local art and repurposed, salvage furniture. Lounge in the lobby with Portland’s Stumptown coffee or slip into Clyde Common for a pint. The warm, muted, grown-up 127 rooms at Hotel Lucia remain mostly neutral with pops of orange, yellow, leather and woods. Bask in the comfort of fluffy robes and at night, select your desired pillow strength from a menu –super soft to firm. Outside, you’re steps away from Portland’s vibrant culture, food and drink scene. Book a room here along the tranquil Willamette River waterfront, overlooking the marina and early morning kayakers. 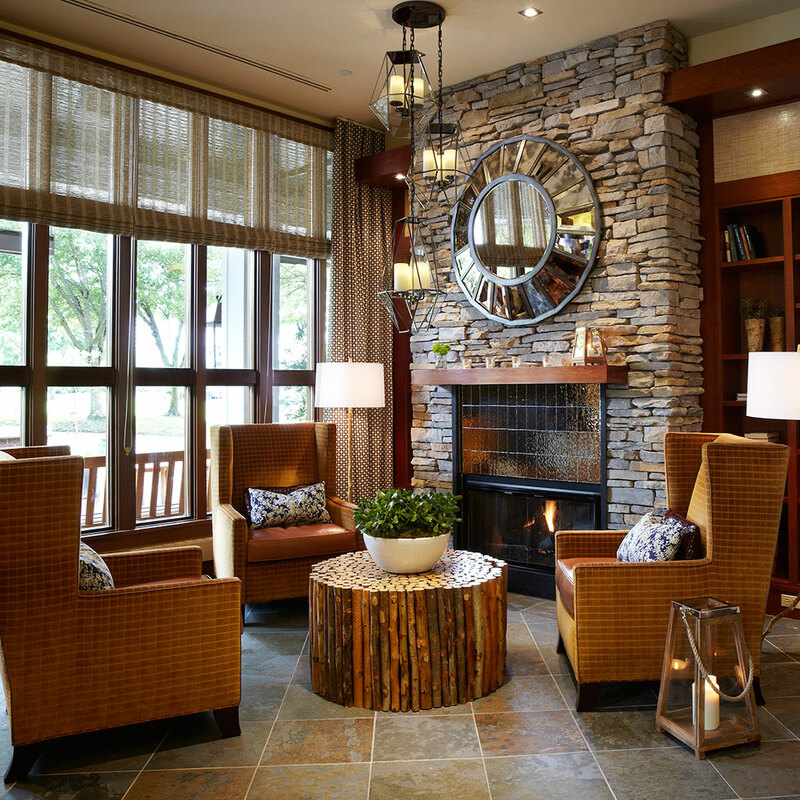 The dark-hued, spacious 84-rooms are outfitted with local Pendleton Woolen Mills pillows. In the morning, nab a jogging map or a free bike and in the evenings, sip a complimentary brew from the Widmer Brothers. In Chinatown, the affordable LEED certified Society Hotel, once a boarding house for sailors, is now a mix of 24 rooms, 12 suites and for those thrifty travelers, a “bunkroom” with 24 beds. The café serves baked goods and a mix of local coffees from indie labels like Upper Left Coffee Roasters, Sterling Coffee Roasters and Ristretto Roasters.